Good lighting is essential in any parking space to enhance visibility and make driving safer. LED car park lights offer an easy way of ensuring uniform and bright illumination in your parking space. 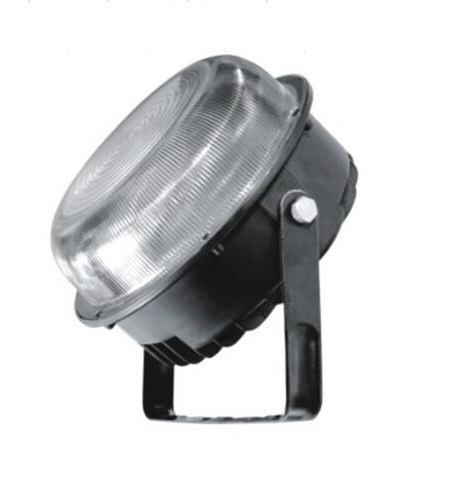 Designed to provide coverage to wider areas, LED car park lights are a must for any parking space. LED lighting further improves visibility by diminishing shadows. This offers a safe driving experience by making you feel more in control. Make your parking space safer and brighter with our range of LED car park lights. 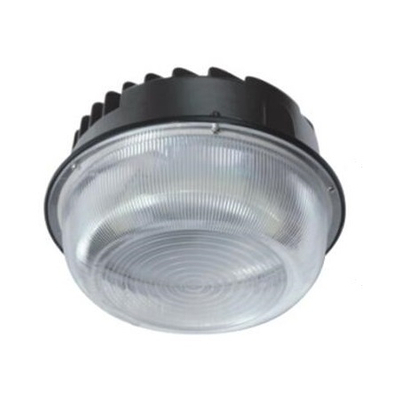 Everglow Lighting is a renowned provider of LED lighting solutions in Australia. Over the years, we have been successful in offering energy efficient solutions for various needs. 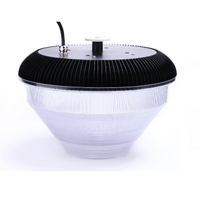 Whether you are looking for LED car park light or LED Canopy light, we have the best products for you to choose from. Our products are built not only to provide effective lighting solution but also to enhance the overall look of your exteriors. We wish to make your shopping experience with us a smooth and fulfilling one. To make it easy, we have wide options in terms of function and design. This ensures that you are able to pick the product that best meets your requirement. An added advantage of LED car park light is the fact that they conserve energy and have a very low maintenance and operating cost. If you want to know more about our products, you can get in touch with our team. We will be glad to assist you to buy the most appropriate product.